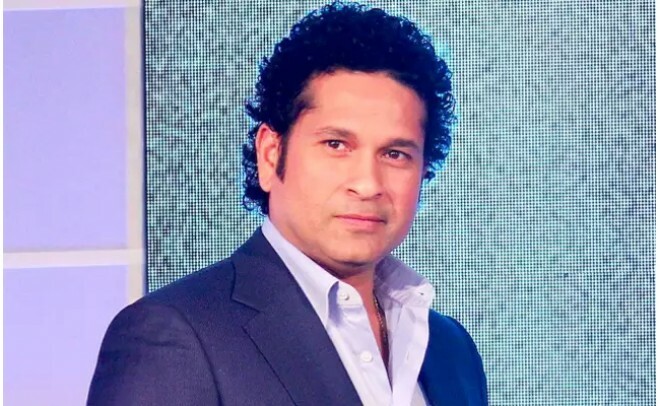 New Delhi, Feb23: Cricket icon Sachin Tendulkar Friday said he would 'hate' to see India concede two points to Pakistan by not playing them in the upcoming World Cup as such a move would only help the arch-rivals in the mega-event. "Having said that for me India always comes first, so whatever my country decides, I will back that decision with all my heart," the legendary batsman added. While the likes of Harbhajan Singh and Yuzvendra Chahal have called for the complete cricketing boycott of Pakistan, Gavaskar on Thursday said India will be the loser if they decide to not play against Pakistan on June 16. "Who wins if India decides against playing Pakistan in the World Cup? And I am not even talking about the semis and the finals. Who wins? Pakistan wins because they get two points," Gavaskar had told. "India has so far beaten Pakistan every time in a World Cup, so we are actually conceding two points when by beating Pakistan, we could make sure that they don't advance in the competition," he had said. The World Cup begins in the United Kingdom on May 30.